You can control your secure wireless network from anywhere using the intuitive Norton Core app. If yes, you can proceed to download the Norton Core app. Tap here to be redirected to the Norton Core page in Play Store. Launch the Play Store app, search for Norton Core, and then select the Norton Core app from the search results. Once you have located the app page in the Play Store, tap Install, and then tap Accept to install the app. When the installation completes, tap Open to check if you can launch the app and see the Welcome to Norton Core screen. Your Norton Core app is ready and you can proceed to set up your secure wireless network. 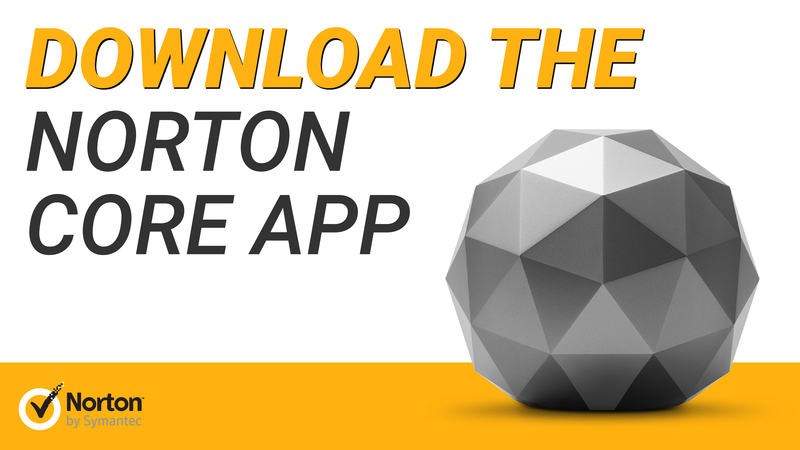 Tap here to be redirected to the Norton Core page in App Store. Launch the App Store app, search for Norton Core. Once you have located the app page in the App Store, tap Get, and then tap Install.